Super Glide Custom is very powerful high profile bike which follows the classic design of Harley Davidson. Read the review to explore the features, technical specifications & price. Super Glide Custom is a cruiser that follows the classic design of Harley Davidson. Although the vehicle follows the classic design it never looks out of fashion as it is beautiful and attractive in its own terms. 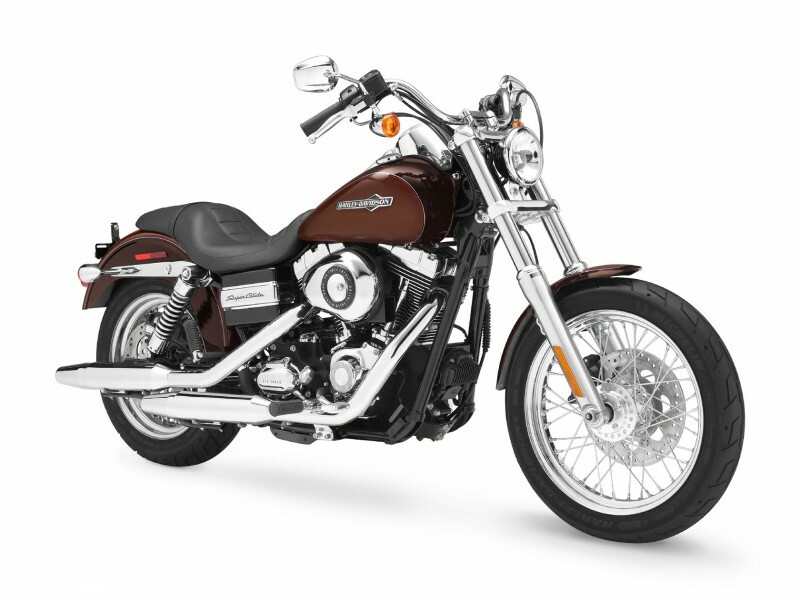 The comfortable seating, multi pull back handle bar, superior quality steel plating and impressive logo of Harley Davidson adds sophistication to the bike. The performance and control of the bike is also pretty good thus, it is suitable for any road. The Air Cooled, Twin Cam 96 engine of Super Glide Custom is known for its performance and durability. This 1585 CC engine is designed to give the maximum torque of about 124 Nm at 3250 rpm. The electronic sequential Port Fuel Injection (ESPFI) system used in the engine makes sure that every drop of fuel is properly utilized. With all its latest technology it is a very powerful and efficient engine. Super Glide Custom is a stylish performer bike. The stainless steel trendy appearance of the bike is well tuned by latest technological features. The attractive head lamps, fancy rear view mirrors, low rider seat and high pillion seat add a unique look to the bike. Further the larger wheel and attractive graphics used on the bike emphasis the design of the vehicle. It is not only about the looks as the comfort provided by this two wheeler is also pretty good. Riding this power packed vehicle is a superb and amazing experience. When it comes to good road grip and better riding the larger wheelbase of the vehicle helps a lot. The braking system used in the bike is very good as it provides quick brakes within a second and this saves from any mishap to occur. The suspension used in the vehicle is other major advantage as ensures safe and jerk free riding. 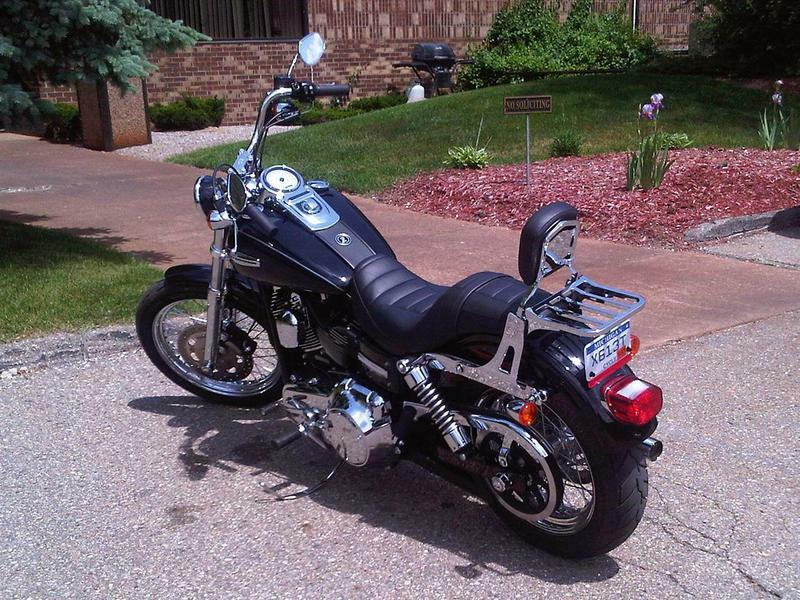 Harley Davidson Super Glide Custom provides the mileage of about 15 to 18 Kmpl. 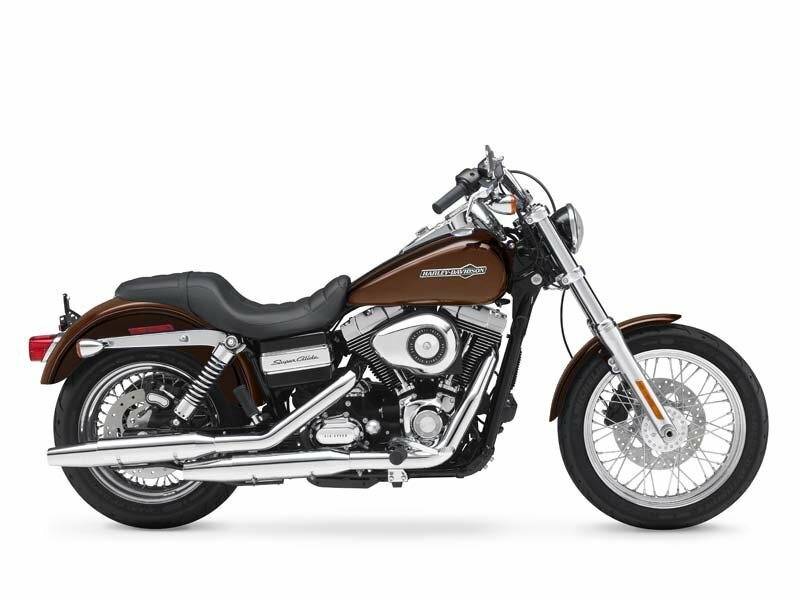 The ex-showroom price of Harley Davidson Super Glide is about Rs. 11,65,000. The colors available in this bike are vivid black, big blue pearl, ember red sunglow, midnight pearl, tequila sunrise.